Skyline Country Club - Tucson, Ariz.
Slide into an amazing tennis experience at the 2016 USTA Southwest Clay Court Championships, held Sept. 21-25 in Tucson, Ariz. Put your game to the test on the soft, red clay courts at the gorgeous Skyline Country Club, nestled atop a jaw-dropping Sonoran desert setting atop the Catalina Mountains in Tucson. This is the first year the Clay event is being held at this unique facility, which boasts five red clay courts made from a native material here in Arizona! This event is one of the four gems of the USTA Southwest tournament calendar, and one of the four pre-eminent USTA Southwest Adult Slam Series surface championships (hard, clay, grass, indoor) to help decide who our best tournament players really are in settings that tests their complete array of skills. Don't delay, you'll want to get this tournament on your playing calendar now. Better yet, sign up to play now! The 2016 USTA Southwest Clay Court tournament is also a Level 1 Adult Southwest event, meaning it offers the highest ranking points available for age group play in the Southwest. Playing the USTA Southwest Clay Court Championships also helps players in their quest to qualify for the season-ending, invitation only Santisi Brothers Adult Grand Prix Southwest Championships, in Glendale, Ariz, Nov. 10-13. That event will take the Top 8 female and male finishers in each age division. Check below to see the full listing of the divisions of play that are offered at this year's USTA Southwest Slam Series Clay Court Championships. Some matches involving locals may begin on Wednesday. It will all depend on draw sizes. Our consolation matches will be taking place at the nearby Catalina Foothills High School tennis courts...on hard courts. For more info, please contact tournament director Jeff Sikes at sikes@southwest.usta.com or 602.301.0145. Planned and built more than 50 years ago by developers who could envision the eventual growth of Tucson to the foothills of the Catalina Mountains, Skyline Country Club offers its members and their guests one of the most comprehensive and unique Club facilities in the Southwest. Members enjoy numerous activities (including golf and tennis) and amenities in the 59,000 square foot clubhouse that boasts unparalleled panoramic views of the Santa Cruz valley and the city of Tucson. USTA Southwest has secured hotel room rates for Clay Court Championships players at two local hotels, the Hampton Inn & Suites Tucson Mall for $99/night, and a $149 per night rate at Westin La Paloma. These rates do not include hotel fees or taxes. 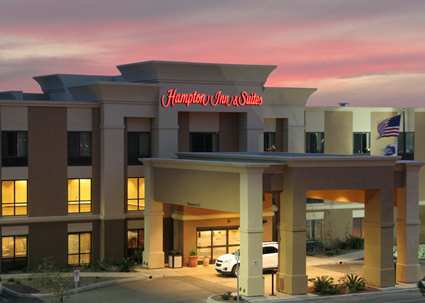 To make reservations for the Hampton Inn & Suites, follow the online link HERE. The special room rate will only be available until August 24, or, until rooms sell out, so make your reservations quickly! 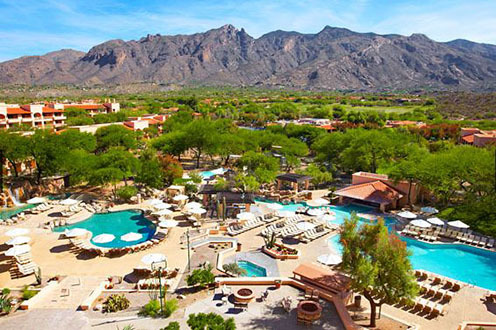 Rooms are available at the Westin La Paloma until Sept. 15. Please contact the hotel and mention the tournament when inquring for the special event rate. 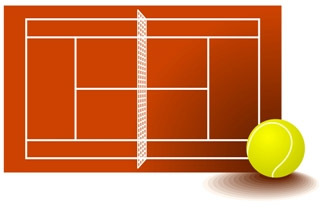 Mention the USTA Southwest Clay Court Championships event for the $149 rate. There will also be an additional $10 resort charge per night as well as sales tax. Thanks as always to our generous sponsors for helping out with the tournament! If your business is interested in becoming a USTA Southwest Clay Court Championships sponsor, contact Jeff Sikes at sikes@southwest.usta.com or 602-301-0145. We will be using Pro Penn Marathon Regular Duty balls for matches on the clay courts. Head/Penn, whose world headquarters is located in Phoenix, Ariz., has been a longtime sponsor of USTA programs, including the USTA League program for almost three decades. We are proud to have them as our tournament partner for this year's event, as well as many of our other events! PRO SUN PRODUCTS - This sport-specific sunscreen is made especially for the tough, sweaty demands of tennis players who wish to protect their skin while enjoying all those on-court hours. 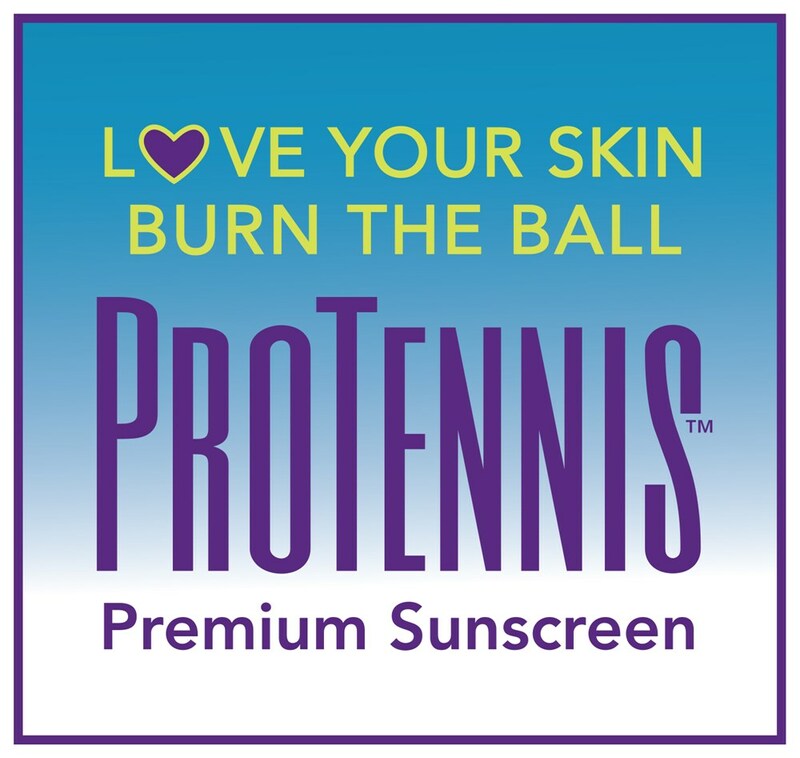 Pro Tennis Premium Sunscreen will not sweat off or wash off easily in water and is fragrance free. Safe for daily use on the face and under women's make-up. ALL ABOUT TENNIS - Owned and operated by tennis players, All About Tennis is Arizona's largest tennis specialty retail store. Located in Scottsdale, Ariz., All About Tennis has full lines of racquets, apparel and shoes in the latest and most trendy styles. All About Tennis has been a consistent and longtime sponsor of USTA Southwest programs.